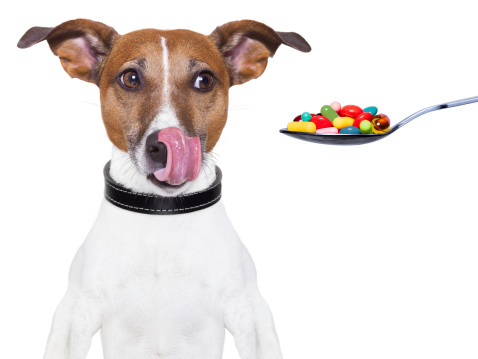 Thinking about giving your pet an aspirin to ease its pain? Think again! Human painkillers including ibuprofen, aspirin and acetaminophen can be dangerous and even deadly to animals. Though acetaminophen can ease a human tension headache, one tablet of 500 mg extra strength acetaminophen can kill a 7-pound cat. Human medications are not designed for the animal body, and can have deadly effects when given to pets. Veterinarians can help prescribe the right dose and type of medication for your pet when it is in pain. Visit HealthyPet.com to find an accredited veterinarian near you. This article originally appeared in PetsMatter January / February 2012, published by the American Animal Hospital Association. Copyright © 2011 AAHA.